Water heaters are sturdy devices and they use state of the art technology. Collectively, the durability and the technology ensure that water heaters remain operational for many years without causing much headache to the homeowner. But water heaters also need some occasional maintenance, especially when they get old. It is not necessary that every need for maintenance is due to a severe problem or serious issue. There may be some very minor and considerably insignificant problems that may require some attention. Ideally, you should have a maintenance schedule and have a plumber check your water heater at planned intervals. But if you don’t have such a practice, then you need to look out for the signs that your water heater needs maintenance. If your water heater is not functioning, then it needs maintenance. In most cases, people believe that if a water heater is not running at all, then it may have to be replaced or the repairs that would be needed will be a lump sum amount. That is not always the case. At times, a nonfunctioning water heater can be revived with maintenance and some very little touch up repairs. When you don’t get hot water from your water heater, you have to call in the expert. A water heater may fail to heat water for many reasons. The heating element may have malfunctioned, the thermostat may not be working properly, there may be some leaks, there could be an electrical issue or something else. You need to consult an expert if you don’t have hot water. Also, if you don’t get enough quantity of hot water, then too you should call in the maintenance guys. What happens is over time, deposits buildup inside a water heater and the space available for water to be stored and heated up gets reduced. This leads to short supply of hot water at a time. You may also have to wait for a long time to get adequately hot water. That should also signal the need of maintenance. There are some obvious signs that will demand the need of maintenance. Loud noises or popping sounds, leaks and consumption of a lot of power will be signs that you cannot miss. 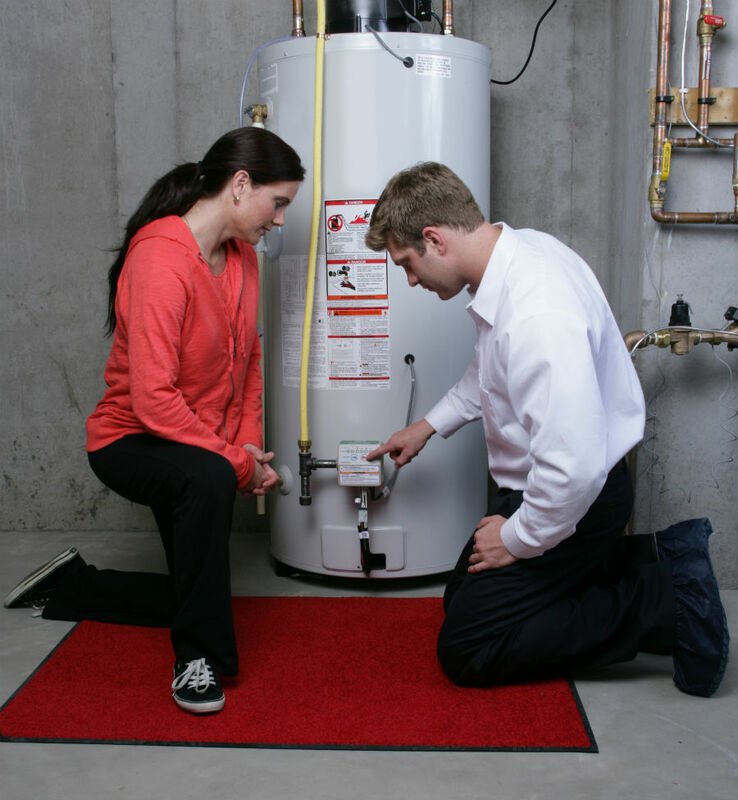 Most problems with a water heater can be attended to with maintenance and minor repairs. In worst cases, some parts may have to be replaced. If the parts are beyond replacement, only then you have to worry about a fresh investment in a new or pre-owned water heater in Knoxville.